Nowadays there are so many different ways to connect with people all across the globe, and one of the most popular ways is through Video Calling. When it comes to video calling tools, Skype used to be our first choice in a very long time. But the situation of video chats has completely changed. Now there are so many different apps available to make video calling. With so many options, how to choose the best one? To help you out, here we have come up with a list of top 8 best free video calling apps for Windows PC that you should definitely give a try. 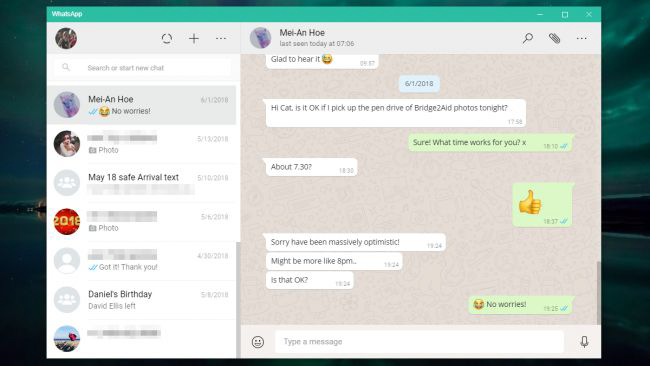 All these apps will help you make a direct call to your friends & family or start a group video conversation on your PC with internet connection. When talking about video calling app for Windows PC, most of people will think of Skype and nothing else. Undoubtedly, Skype has come a long way and offered the best video calls over the years. Thous this app has been dethroned by WhatsApp and Viber, it still remains the most prominent tool for free voice and video calling software on computers. Skype works on a wide range of devices and makes it easy to stay in touch, allowing users to send photos, text, voice messages, video calls, and many more. It has a relatively simple user interface and provides users with HD quality voice & video. 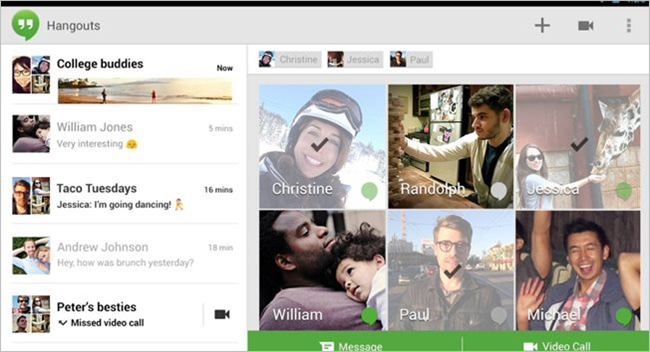 Google+ Hangouts is one of the best free call apps for Windows, which brings the best experience to video chat. If you haven’t used it, we highly suggest you have a try. You can send messages, make audio as well as video calls with individuals or a group of people, all for free. This app allows users to have a video call with 10 people at the same time. 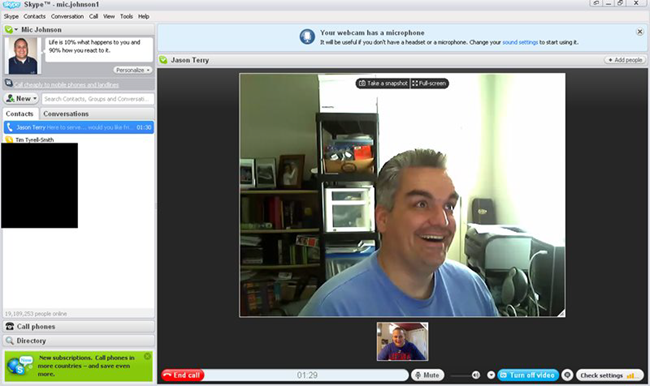 And this video chat software use a unique system in which you can broadcast your hangout to Google+ friends, and anyone can join. It is quite easy to use, all you need to is to create a free Gmail account. Another great option of it is that you don’t have to download any additional application for it runs entirely in your web browser. Basically, WhatsApp is the most popular instant messaging app which is widely used on mobile devices like Android and iPhone. Also, it is available for Windows PCs, allowing users to send text messages, share documents and images, make voice and video calls for free. You don’t even need to create an account to use it making video calls, just use your mobile phone number. 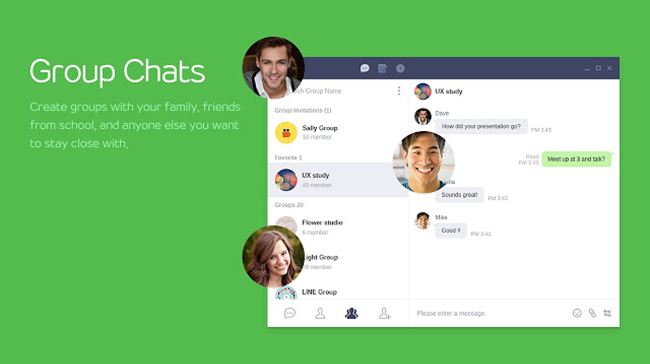 With its most recent update, users can now make group video calls up to four people at the same time. While the number may not seem like much at the moment, it is expected to increase in the future updates. LINE is launched in Japan in 2011, which is basically popular for text messaging but now has added up the function of face-to-face video call. Although it is more popular among iPhone and Android phone users, it can be used on your Windows PC as well. With this app, you can share photos, videos, voice messages, contacts, and location information etc. All video calls between Line users are 100% free, you can call friends and family as long as you want. Besides, this free video calling app has an exiting Sticker Shop, where you are discover a huge collection of stickers and emoticons including world-famous celebrities to make your chats more fun. 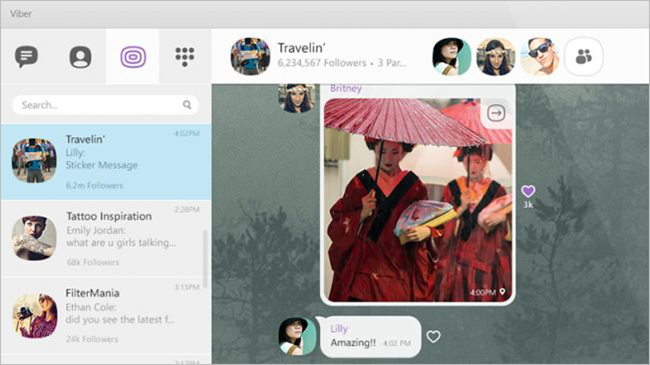 In the list of best free video calling apps for Windows PC, Viber should be included. Just like the LINE app, Viber has been around for a instant messaging app and recently it has added the service of video calling and chat. This application has an easy-to-use interface and is packed with exciting features. It is available for free and lets you to make voice and video calls to your Viber contacts across the globe. Also, you can use Viber for sharing contacts, files, messages, emoticons, locations, and everything is secured the automatic encryption feature. 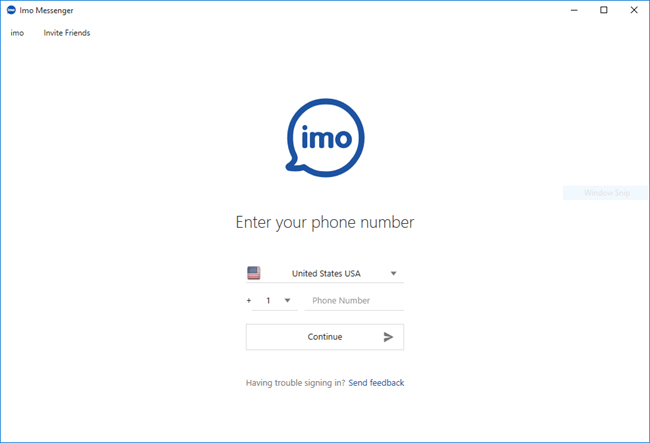 IMO is one of the best video calling software for Windows 7 and Windows 10. It is really great for video calls & chat with an HD and simple-to-use interface. And its ease of use and reliability makes it a favorite in the market, even better tan Skype and WhatsApp. With this application, you can make free voice as well as video calls, no additional charges. Besides, it provides complete end-to-end encryption to all voice and video calls. 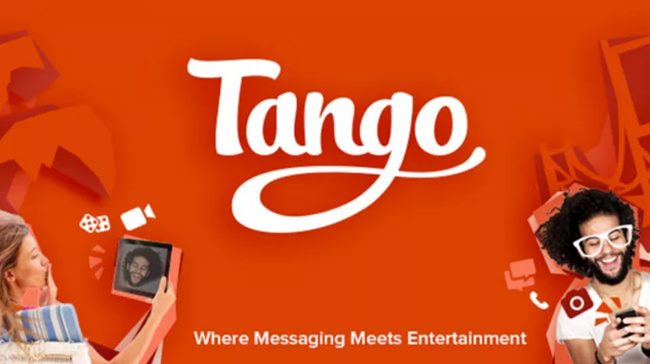 Tango is a messaging and calling platform with over 400 million user base. It is available for Android, iOS and Windows computers as well. List other apps on the list, you can use Tango for voice and video calling, sending messages, animations, files, etc. However, the most exciting feature of this application is that you can play mini games while you are on call with someone. Thus, you can use it for both entertainments as well as communication purposes. The ooVoo app is literally a mini-social media, but now becomes one of the largest video chat apps in the world. It has amazing interface and offers voice/video calls, messaging and even group calls with up to 8 people for free on cross platforms, including mobile devices and desktop computers. And this app incorporates echo noise cancellation for clear and superior audio quality during voice and video calls. Besides, it integrates with Facebook so that you can place a video call to a non-ooVoo users. That’s the top 8 best video calling software and apps for Windows PC. All these apps mentioned above perform well in making video calls, and they are entirely free of cost. Hope this article can help you choose a suitable video chat software which fully meets your needs and requirements. If you know any other great free video calling app for Windows PC, please share us in comments.